We pride ourselves on selling a large range of kits that allow you to grow your own mushrooms at home. 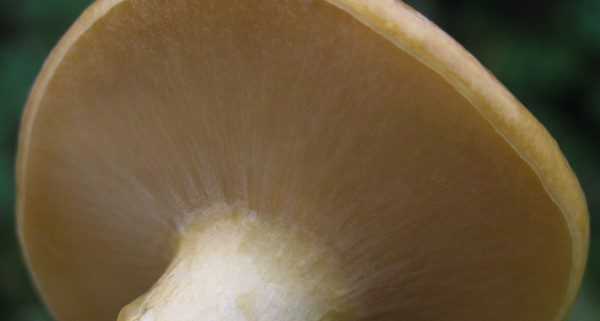 Growing mushrooms is simple but very rewarding, providing you with freshly grown produce which can be safely cultivated without the risk of poisoning that comes with foraging. We sell a wide variety of mushroom growing kits, many of which allow you to grow mushrooms that would otherwise not be readily available in Britain. One of these is the Nameko mushroom. Part of the species Pholiota, the Nameko is a unique mushroom that is widely used in Japanese cuisine. 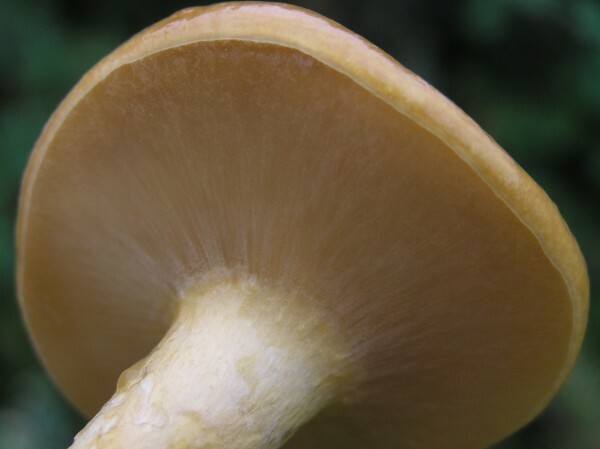 The Japanese name translates roughly to ‘slimy mushroom’, so called because of the gelatinous cap which gives it a unique texture. The mushroom goes by other names, including the ‘butterscotch mushroom’ and ‘slime pholiota’. They are considered luxurious and though they aren’t widely available, they can sometimes be found in speciality shops. Nameko mushrooms are one of the most popular mushrooms in Japan alongside shiitake. The flavour is is reminiscent of cashew nuts; the taste is enhanced when the mushrooms are sauteed, giving a slightly nutty hint to the flavour. The harmless gelatinous coating is one reason for its popularity as it acts excellently as a thickener for dishes such as miso soup. The bright orange colour of the cap adds a touch of colour to stir fries and the nutty taste goes great with red meat, so pairing it with a steak is something that should be considered. Nameko mushrooms are nutritious and a good source of protein. Nameko can be grown on hardwood and softwood logs, like conifer and fir, making it one of the very few gourmet mushrooms which can be grown on evergreen timber. We have a Nameko kit that will allow you to grow your own mushrooms using cut logs and tree stumps. Available in bags of up to 1200 plugs, our kits of spiral-grooved dowels are quick and easy to use and come with full instructions, allowing you to the best results from your logs. Shiitake mushrooms complement any dish What are the benefits of eating mushrooms?